Today marks the 45th anniversary of the Apollo Moon landing, which seems like a good time to take the next step on our space adventure. You choose the topic of bees in space, so here we go! In 1984, 3400 honey bees (Apis mellifera) joined the crew of the Challenger space shuttle for a mission in space, housed in an aluminium “bee enclosure module” (BEM) as part of a student experiment to so see whether they could build honeycombs in microgravity. Weightlessness didn’t seem to bother the worker bees too much, and they produced a perfect 30 sq. in. comb. The queen laid 35 eggs, but they didn’t hatch. As honeybees won’t foul their nests, and the enclosure was sealed, the bees had to ‘hold it in’ for the duration of the 6-day mission, and were probably glad to return to Earth! In 2003, the first ever space experiment from Lichtenstein, dubbed “Spice Bees” by its student designers, launched 3 Carpenter bees (probably Xylocopa c. arizonensis) into orbit on space shuttle Columbia. They were housed in a special balsa wood habitat, and deemed to be more active in microgravity than earth. The students were waiting to weigh the balsa block when it returned to Earth, to see how much wood the bees had eaten during 15 days in space. Sadly the bees perished, along with their fellow astronauts, as Columbia burned up on reentry. In 2012, scientists at the University of Guelph in Ontario performed a series of experiments on Earth to test whether bumblebees (Bombus impatiens) remain effective pollinators at low atmospheric pressures. NASA and other space agencies currently recommend a pressure of 52 kPa for sealed greenhouse environments (for Mars or the Moon), which is cheaper to maintain than the 101 kPa found at sea level on Earth. Experimental results show that plants will grow well at 52 kPa, and bumblees will pollinate them. In contrast, honeybees can’t fly below about 66.5 kPa, and don’t react well to enclosed environments, making bumblebees a better bet for extraterrestrial pollination. And that’s the history of bees in space. For our next adventure together, I suggest a trip to the Moon. Investigating the possibility of creating a lunar seed bank was a popular second choice in the last vote, so we’ll give that another chance. 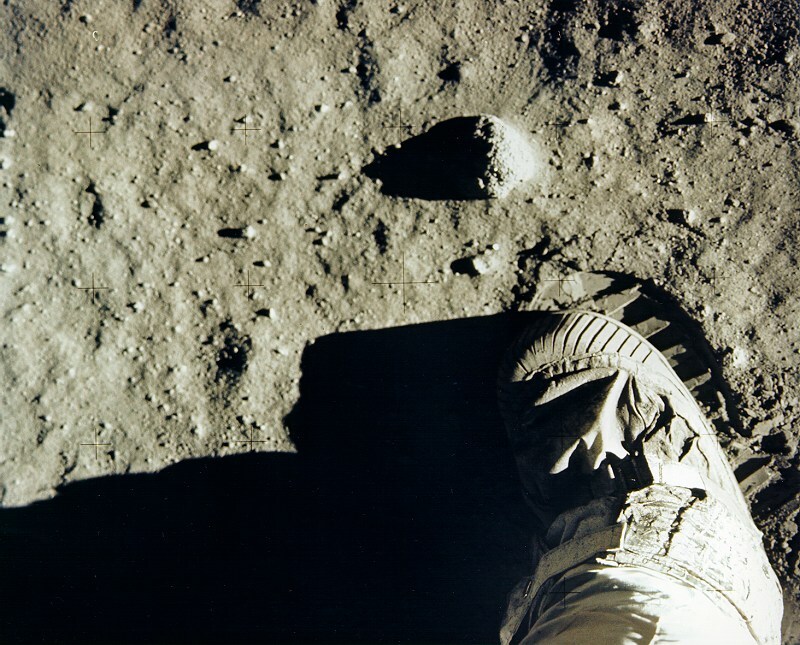 We could also learn more about the soil on the Moon (regolith), or delve into the history of the Moon trees, which were grown on Earth from seeds that orbited the Moon in Apollo 14. It’s time to choose your own adventure – which way is the solar wind blowing us? Burgess, C., & Dubbs, C. (2007). Animals in Space. Praxis Publishing Limited, Chichester, UK. Chien, P. (2006). Columbia: Final Voyage. Springer. Nardone, E., Kevan, P. G., Stasiak, M., & Dixon, M. (2012). Atmospheric pressure requirements of bumblebees (Bombus impatiens) as pollinators of Lunar or Martian greenhouse grown food. Gravitational and Space Research, 26(2).